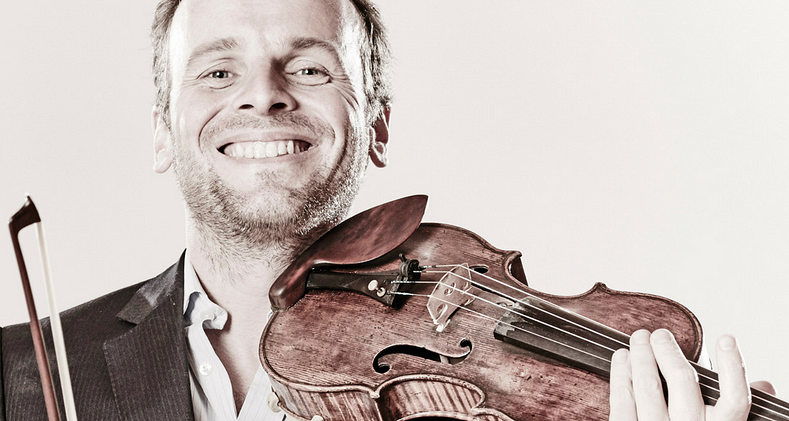 Violinist Benjamin Nabarro will perform on 29 November. Classical music fans rejoice, Music In The Round has two great concerts coming up at Sheffield’s Crucible theatre, with some for both traditional classical and jazz fans. On Wednesday 22 November, expect an evening of energetic music launched with virtuoso classical and modern writing for clarinet and horn from Ensemble 360. Performances will include Berio’s sequenza IXa for clarinet, Beethoven’s horn Sonata in F Op.17, Mozart’s quartet for clarinet and string trio K.374, and Dohnanyi’s sextet for violin, viola, cello, horn, clarinet and piano in C Op.37. Ernst von Dohnányi belongs to the same generation of Hungarian composers as Bartók and Kodály, but unlike his contemporaries he showed little interest in folk music and instead preferred to preserve and champion the Romantic tradition of Liszt and Brahms. His Sextet displays characteristic lyricism, zest and, not least, humour. On Friday 1 December, Jason Rebello’s jazz trio, with Yuri Goloubev on bass and Asaf Sirkis on drums, will return to Sheffield after Jason’s 2016 concert being a highlight of the year for Sheffield Jazz. Jason Rebello is one of the most inventive pianists to emerge from the UK since the early 90s. He has worked in his own groups and with Sting and Jeff Beck, then in 2016 his debut solo piano album “Held” won Best Album in the British Jazz Awards. Both shows start at 7:15pm, see Alive After 5’s food and drink section for inspiration on where to eat before the show.